Learn about how VR can train your workforce. 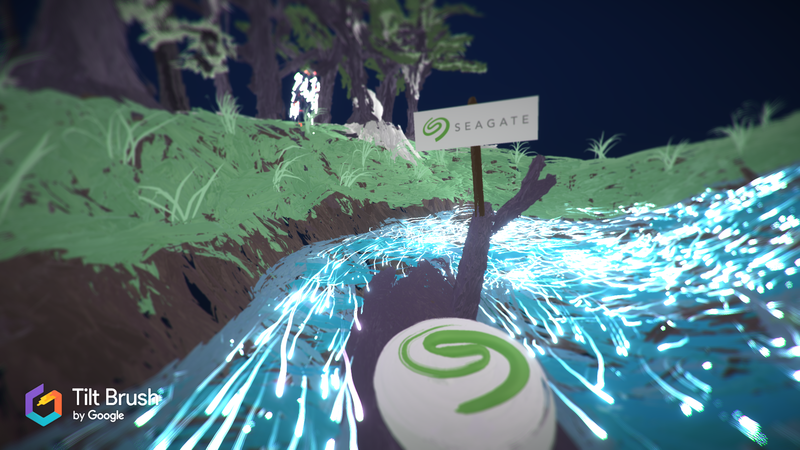 REAL-TIME 3D THAT FEELS JUST LIKE BEING A ONSET. front of you. This means you can animate, recolour, position cameras and lights, add effects and even perform motion capture in real time with your hands. You can scale the scene up to human scale or look down at the action taking part around you, move the sun in the sky to a time of the day, import models and rigged characters to animate with keyframes or real-time puppetry, all to create a final scene. 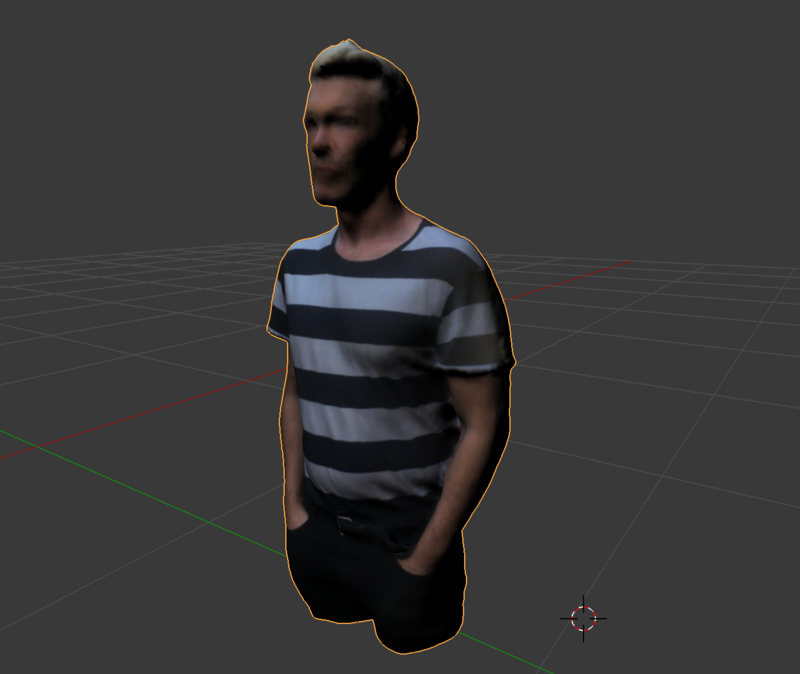 You can now create a 3D model of real people, places and things with our simple quick and portable 3D scanning. With a model of your product, staff or work environment you can provide detailed models for use in VR and AR applications as well as training content, online media and 3D printing. On recent projects we have 3D scanned and printed models of physical sculptures in a gallery, people have even created riggable models of people for animation. This technology is portable and easy to use on-location with a high-resolution scan that can help bring photorealism to your project. The scans also avoid the need for 3D modelling and texturing as well as the dreaded ‘Uncanny Valley effect’ where hand created models of faces appear noticeably digital. When creating a product or physical object it is hard to represent scale, shape and the real world qualities of light from just a sketch. With VR we can use tools to sketch and prototype 3D objects just as though you are working with physical materials. 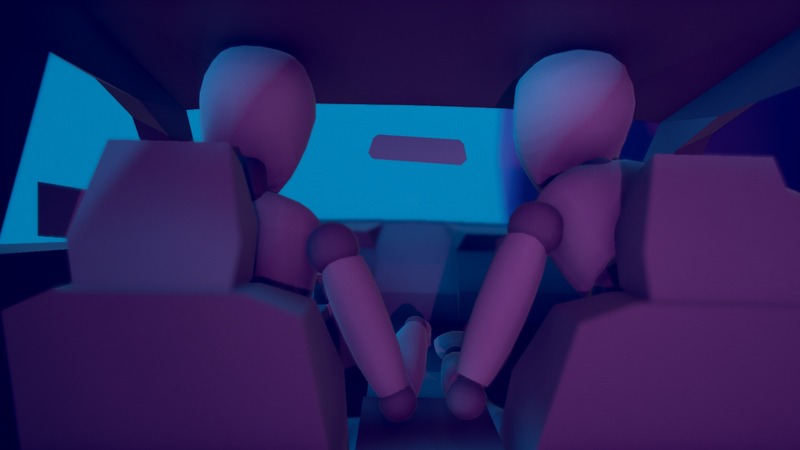 With VR you can sense the size and depth of a curve on a car design, see how light reflects off a material and physically move the materials with your hands, and not a complicated modeling tool. 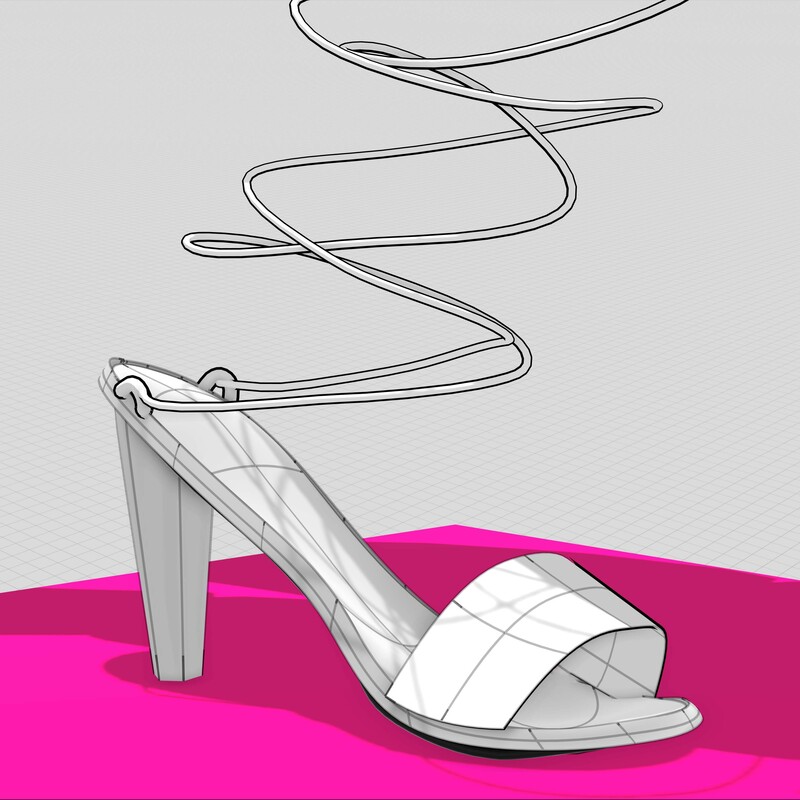 It is even possible to sketch up designs in front of collaborators and clients, and then show them in three-dimensional space. And most importantly you can share your designs online and via accessible VR solutions such as mobile AR and Cardboard VR. Ask us about how VR can make an impact in your business by visualising your ideas in 3D!